The area of operation of the HELICON LIFE+ programme is in the Jászság, since the majority of the Hungarian population lives here. Therefore, this region and the Jászberény ZOO, which operates here have special importance in the conservation of the species. Two people from Siófok got suspended prison-time after having been caught while trying to catch susliks in the Balaton-felvidéki National park. The world’s biggest conservation partnership – BirdLife International – has announced that vultures have rapidly become one of the most threatened families of birds on the planet. In a bid to stop this important family of birds slipping towards extinction in Europe and Africa, they have launched a global campaign asking for public support to Stop Vulture Poisoning Now. 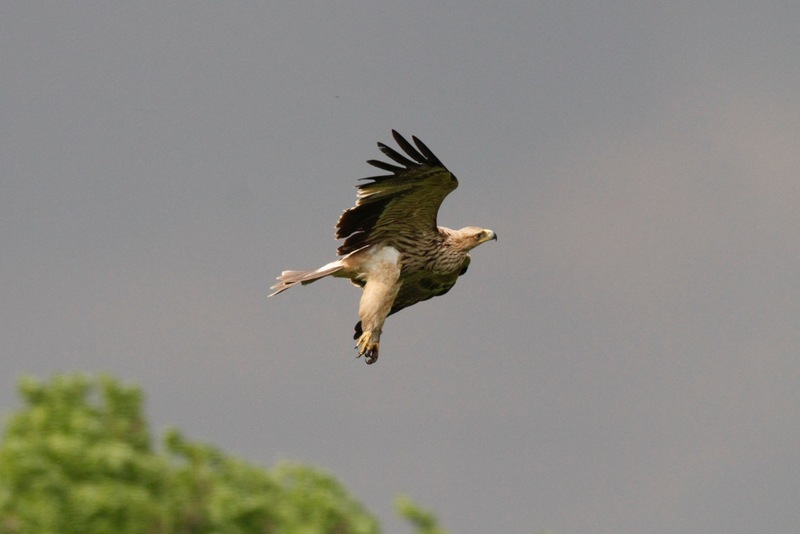 The globally threatened imperial eagle reaches the southern and southwestern border of its distribution in Asia Minor, however, there had been scanty data available regarding the local breeding population until recently. The Imperial Eagle Visitor Centre is one of the most important elements of the HELICON LIFE project running from 2012 through 2016. It is located near the road that goes to Jászárokszállás about seven kilometers far from Jászberény. The Klapka György Elementary and Vocational School and Special School of Jászberény won the “Eco-School” title for the third time. Environmental education forms an integral part of its educational programme. It came natural for them to participate in the campaign of the Environment and Nature Protection, the National Association of Training Centres, which aimed to introduce and protect Natura 2000 areas. Due to severe weather sweeping through the area near Dévaványa in the Kőrös-Maros National Park Directorate, an Imperial Eagle nest fell off a tree on July 10th.. Early morning on June 19th, people watching the live broadcast from an Imperial Eagle’s nest in the Hortobágyi National Park could see that the clutch of the Kestrel pair, currently breeding there, has disappeared..
Conservationists could gladden all the fans of live webcams with a footage about the life of the eagles’ never seen before. 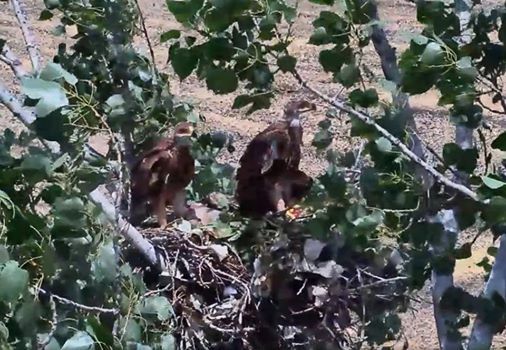 Since a few hours, anyone can enjoy watching the life of an Imperial Eagle pair and hope for the fledglings to leave the nest without problems.